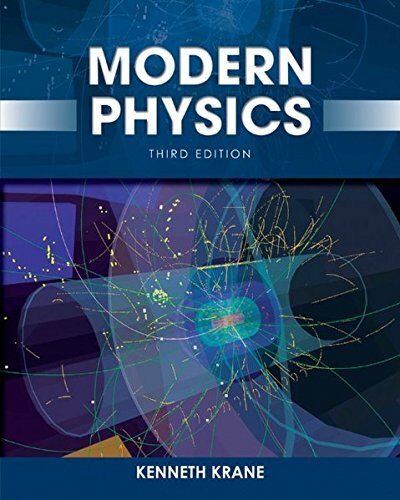 9781118061145 | 3 edition (John Wiley & Sons Inc, February 1, 2012), cover price $230.05 | About this edition: This is a much awaited revision of a modern classic that covers all the major topics in modern physics, including relativity, quantum physics, and their applications. 9780471828723 | 2 sub edition (John Wiley & Sons Inc, August 31, 1995), cover price $230.05 | About this edition: Bring Modern Physics to Life with a Realistic Software Simulation! 9780471079637 | John Wiley & Sons Inc, January 1, 1983, cover price $70.30 | About this edition: Bring Modern Physics to Life with a Realistic Software Simulation! 9780471214137 | John Wiley & Son Ltd, October 25, 2001, cover price $1180.40 | also contains Physics | About this edition: Written for the full year or three term Calculus-based University Physics course for science and engineering majors, the publication of the first edition of Physics in 1960 launched the modern era of Physics textbooks. 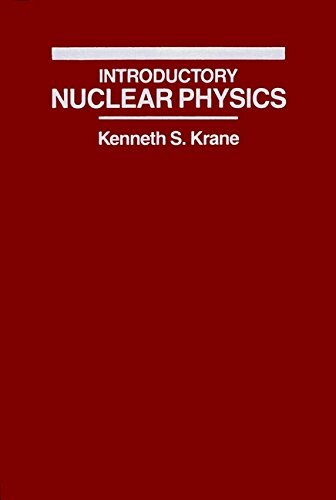 9780471134602 | 5th edition (John Wiley & Sons Inc, July 1, 2001), cover price $191.70 | About this edition: The publication of the first edition of Physics in 1960 launched the modern era of physics textbooks. 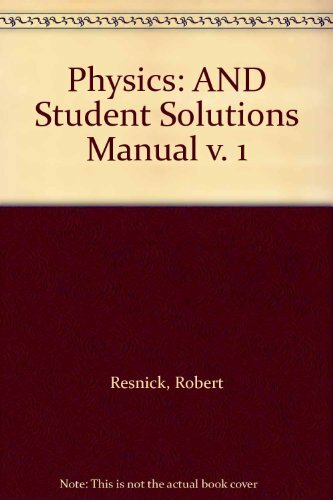 9780471320579 | 5th edition (John Wiley & Sons Inc, April 5, 2001), cover price $224.40 | About this edition: Written for the full year or three term Calculus-based University Physics course for science and engineering majors, the publication of the first edition of Physics in 1960 launched the modern era of Physics textbooks. 9780471548041 | 4 sub edition (John Wiley & Sons Inc, September 1, 1992), cover price $85.20 | About this edition: Part of a two-volume set of introductory physics textbooks which guide students through the fundamentals of the subject, this work has been revised and updated in order to provide a rigorous account of physics in the 1990s. 9780471805533 | John Wiley & Sons Inc, November 5, 1987, cover price $267.00 | About this edition: This comprehensive text provides an introduction to basic nuclear physics, including nuclear decays and reactions and nuclear structure, while covering the essential areas of basic research and practical applications.